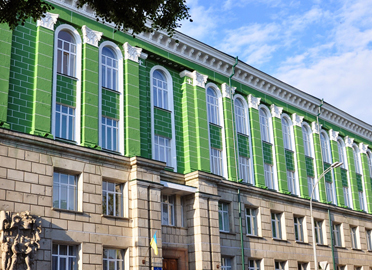 Pursuing MD (Doctor of Medicine, which is equivalent to MBBS in India) in Donetsk National Medical University (DNMU) is the standout option for all the medical aspirants from around the world, especially Indian students. 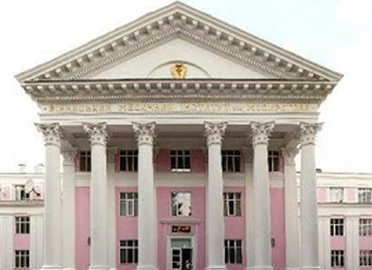 DNMU is among the Top Medical Universities of former USSR. 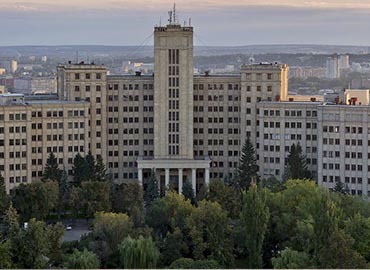 The University marked its presence in 1930 as the M.Gorky Donetsk Medical Institute. 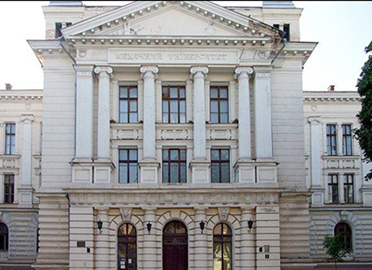 After the Second World War, it was again renamed as Stalino Medical Institute and then many more names were changed. 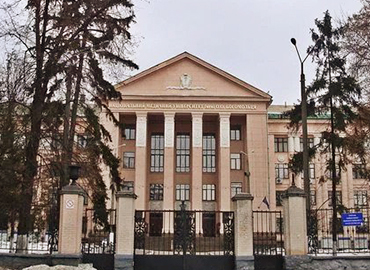 Finally, after attaining the University status in 1994 and later on the National Medical University status in 2008, the University's name again changed to ‘Donetsk National Medical University’. Shuffling history of the University’s campus played a significant role in its existence. 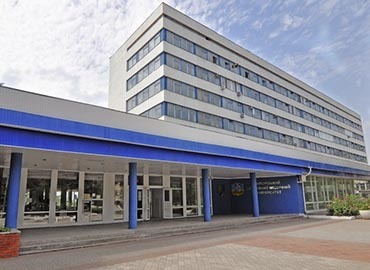 The main campus of the University was shifted to Mariupol City (where 2 faculties were already present) due to Russian & Ukrainian conflicts in Donbass region. Then again, because of conflicts, it was relocated all over Ukraine. 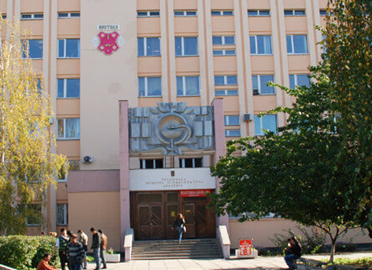 DNMU clinched its existence on the leading position to start the faculties of Medicine, Dentistry & Pharmacy, where English was initiated as a medium of instruction to the foreign students in 1991(after Ukraine got independence). 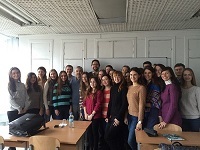 DNMU started its first training of students using French as a medium of instruction in the year 2019. 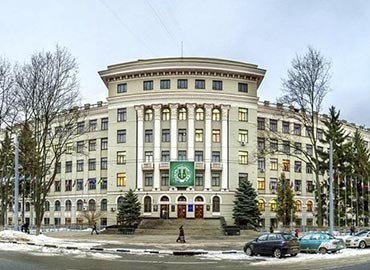 Ranked first among all the Top Medical Universities of Ukraine constantly between 2001 to 2019; enforced by the rating of Ministry of Health and Education in Ukraine that coordinates & recognizes all the degrees offered by the University to international students. DNMU is listed in the International Medical Education Directory (IMED) and also have the approval by the Medical Council of India (MCI), Pakistan Medical & Dental Council, European Council of Medicine, and General Medical Council of UK and enlisted with World Directory of Medical Schools (WDOMS). Having these accreditations, University provides a chance to students to appear for the United States Medical Licensing Examinations (USMLE), Foreign Medical Graduate Examinations (FMGE) or MCI Screening Test (India’s licensing exam required for practising in India) or can enter the Postgraduate Medical (Residency) training in the United States. 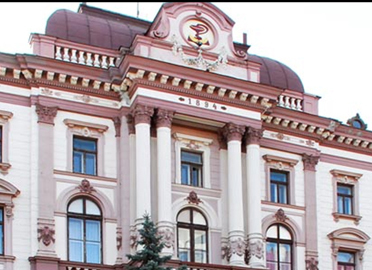 The University handholds joint researches & partnership with many scientific institutions of former USSR and also the international collaborators like Poland Medical Academy, Cambridge University, Virden University, etc. Presently, the University has a total of 15,000 students, who are studying MD (MBBS of India) in the University out of which 2000 students are international students coming from 96 countries of the world like India, Sweden, Iran, Iraq, Ghana, Bangladesh, Nigeria, etc. Talking about the number of employees, there are 900+ renowned academicians working in almost 70 different departments of DNMU. 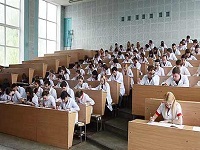 52,000+ highly trained, skilled & qualified Doctors, well-renowned Scientists, Researchers, Health service organizers from Ukraine, Russia and other CIS countries as well as from other parts of the world; are graduates of the Donetsk National Medical University. It is also, a member of the Bologna process (collective effort of public authorities, universities, teachers, and students, together with stakeholder associations, employers, quality assurance agencies, international organizations, and institutions, including the European Commission). 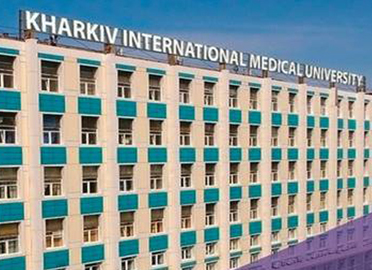 The framework of the University relies on its campus with following base- seven affiliated hospitals working under DNMU as their clinical base for students. Scientific-research work, scientific research laboratories and Administrative buildings are also available. University provides adequate, comfortable and affordable accommodation facility to all the enrolled students. Staying in DNMU residences gives a very healthy & pleasant life for the students. 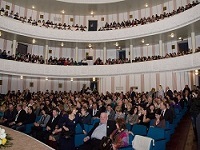 The university guarantees the housing facility to all the international students. It has amazing facilities like fully furnished rooms, excellent study ambience and surrounded by the recreation centre. It holds the count of 9 hostels for accommodating almost 4500+ students. Students can share their accommodation with two or three more people in the Dormitory rooms. Rooms are well-organized with beds, mattresses, pillows, blankets, desks, chairs, water heaters and suitable lighting facility, for a good life. Common areas for playing & mingling interactions are also available in the blocks. Perks of Dining are also available for students, as every room has attached kitchen, purposely built for the students who want to cook food on their own. 24-hour access to security with cards & emergency services are the great privileges of the university housing campus. In addition to this, the university also provides assistance in off-campus housing in nearby apartments. Administration & management of the University primarily focuses on the holistic approach of development for students along with their academics. They encourage students on a time to time basis for extra-curricular activities or sports activities; being organized on-campus like football/basketball/cricket tournaments and much more. 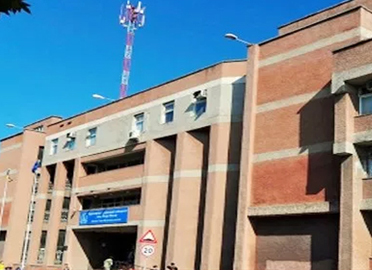 The university has an excellent infrastructure with a composition of numerous privileges of 52 academic blocks, 57 computer classes, libraries, 9 hostels with reading halls & sports rooms, 4 health centres for preventive care, 7 stadium, sports and health service complexes.